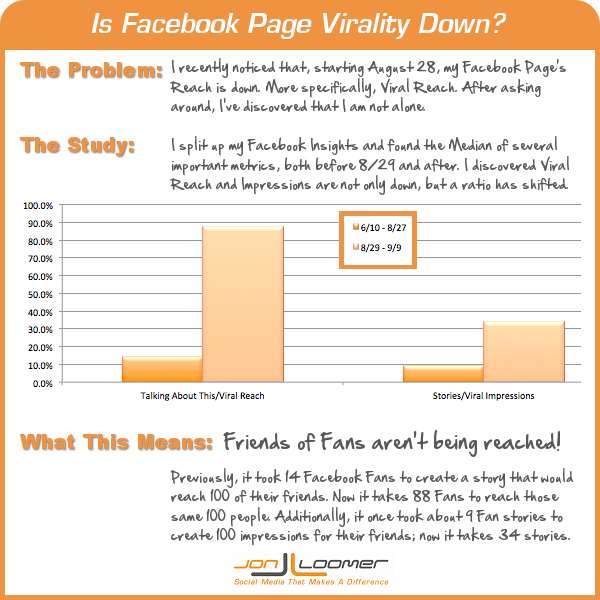 Have you noticed a drop in your Facebook Page’s Reach lately? More specifically, the Viral Reach? You aren’t alone. I was finally able to pinpoint the problem. Ever find yourself confused about the difference between Engagement and Consumptions? You’re not alone. 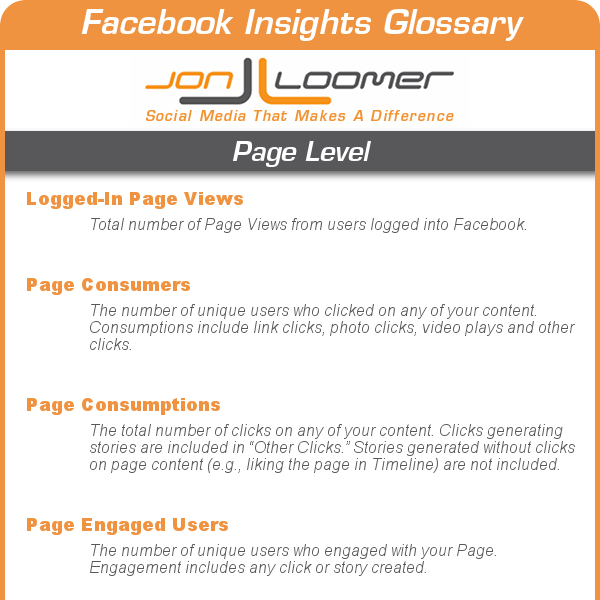 This Facebook Insights Glossary of Terms is for you!